HP Interlocked stainless steel and galvanized floppy hose protection cover. 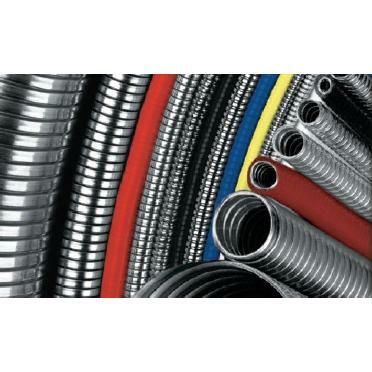 SKU: HP Interlocked Floppy Hose Cover. Categories: Adapters/Accessories, Hose Protection.